We need to talk about waste. Shrink-wrapped vegies, disposable coffee cups, clothes and electronics designed to be upgraded every year: we are surrounded by stuff that we often use once and then throw away. Each year Australian households produce enough rubbish to fill a three-bedroom home, including thousands of dollars worth of food and an ever-increasing amount of plastic, which takes hundreds of years to break down and often ends up in our oceans or our food chain. But what to do about such a huge problem? Is it just the price we pay for the conveniences of modern life? 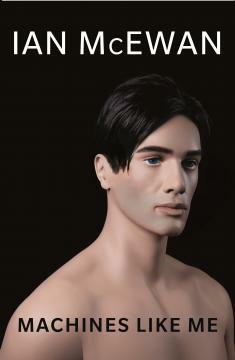 What if it were possible to have it both ways – to live a modern life with less waste? That’s where Erin Rhoads, aka The Rogue Ginger, comes in. Erin went from eating plastic-packaged takeaway while shopping online for fast fashion, to becoming one of Australia’s most popular eco-bloggers. Erin knows that small changes can have a big impact. 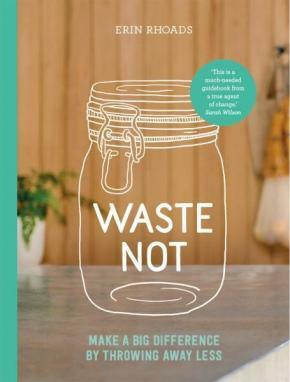 In Waste Notshe shares everything she’s learnt from her own funny, inspiring – and far-from-perfect – journey to living with less waste.